The Ten Year Itch: How Ben Affleck may have thrown in the towel too early. 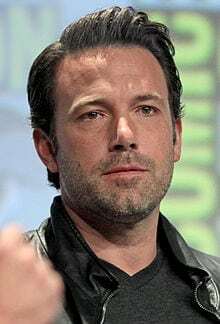 The Ten Year Itch: How Ben Affleck may have thrown in the towel too early. The Ten Year Itch: How Ben Affleck may have thrown in the towel too early. Two years later, a day after their tenth anniversary, comes the Ben Affleck Jennifer Garner split. While this decision was made “after much thought and careful consideration,” according to the couple, the media can only speculate as to the cause of their relationship’s demise. Affleck acknowledged that marriage is hard work. That awareness is more than most couples have and should indicate a certain level of commitment to make it work! 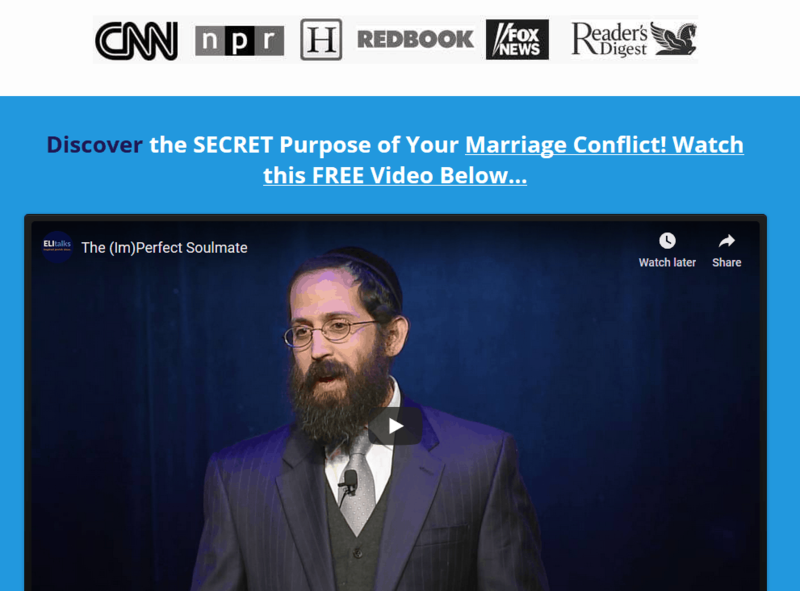 Why do couples who recognize the reality that marriage is hard work – still split? A recent study conducted by Brigham Young University found that in most marriages, happiness and communication between partners decline from the start and never get any better. However, the study, which examined more than 2,000 women over 35 years, claims that after 10 years of marriage, the problems are at their worst. They hypothesize that it could be because women become dissatisfied with having to bear the brunt of household chores as well as child care. The good news is that if the couple waits another five years, conflict drops off and continues to decline for another twenty years. This study is rather interesting in the light of Jennifer Garner’s own comments about her marriage. In a 2014 interview with InStyle, Garner remarked that their relationship was no longer in the “courtship” phase – but that she was fine with it, “You can’t expect to be courted all the time, and I don’t want to court him right now – I don’t have the energy! In her early 40’s with three children aging from 3-9, it makes sense why she may not have the energy. With the blessing of children comes a relationship change. Instead of being a couple, they become a family. That realistically means more responsibilities and less time for each other. It often means changing roles for the woman. This may explain that while acknowledging that marriage “is work and it’s the best kind of work”, it may feel like too much work. My wife and I experienced our own transition when we first became parents. 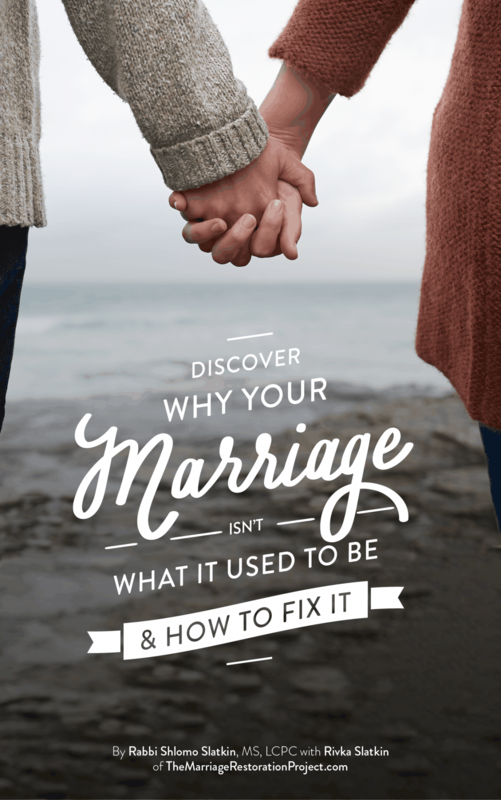 It definitely changed our relationship and prompted us to do serious work on our marriage. We also had our own ten year itch but have seen how that was able to subside as we reach year 14 this summer, despite having 3 kids in that four year stretch. The ten year mark was a scary time for us. The silver lining we got out of it was a total transformation for our relationship and a new commitment to working together to help other couples who are struggling. I am sad for this celebrity couple because I know how challenging it can be with a young family at the ten year mark. I have also seen how with a little work and patience, it is possible to make it to the other side. Make time for your marriage– Many couples are so exhausted by the end of the day that they don’t have any energy left for each other. Create a sacred time for your marriage. Even if you can’t leave the house, have a date at home. When you plan for date night, you will be more successful in preventing distractions that threaten to interfere with your plans. Put your phone away and look into each other’s eyes. You’ll be amazed at how long it may have been since you truly looked at each other. This gaze alone can ground your relationship, reminding you of what once was, and give you the encouragement that your connection is still there, if you only would take a few moments to slow down. Laugh a lot- Laughter increases intimacy. In fact, studies show that a belly laugh produces the same connection one feels during physical intimacy. Couples can get so stressed that they feel like they could either laugh or cry. Choose the former. Laugh at yourselves. Laugh about your kids. Your home may feel like a mad house at times, especially around the kid’s bedtime. Make light of it and you’ll find that those tense moments will become opportunities to connect with your spouse. Roll with the punches– There is no greater skill to have as a parent and spouse than to be flexible. Expect the unexpected and learn how to manage it. Feelings of upset are the result of having expectations. If you learn to roll with the punches, you’ll enjoy life much more and be less stressed out at home. Why do couples split even after working hard on their marriage? Because sometimes marriage feels too difficult. Yes, hard work is to be expected, but many don’t realize that the ten year itch will pass if they stick it out and continuing infusing their relationship with flexibility, laughter, and moments of connection. 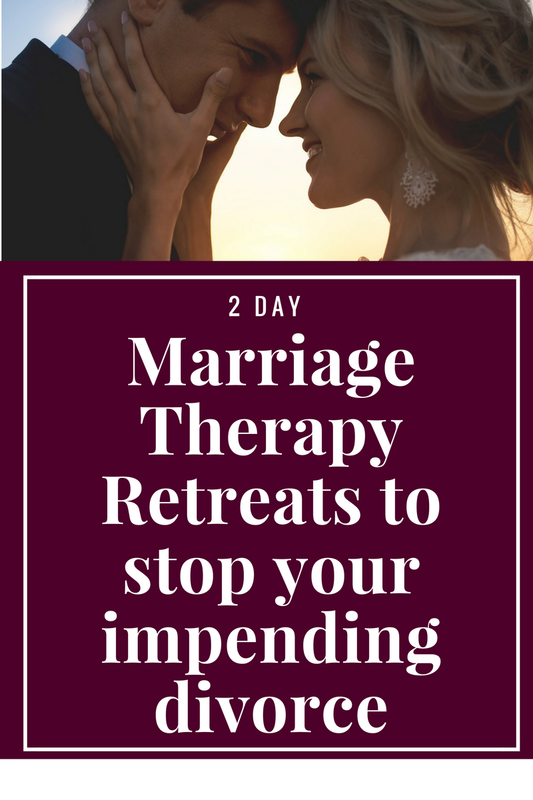 To keep your marriage fresh and health and to ensure that the 10 year itch doesn’t cause you to consider separation and ultimate divorce, talk with us today about our 2 Day Marriage Restoration Retreat. It’s the best way to gain consciousness about what will work to keep you together and happy for the long haul. Talk with us today, don’t wait!